Heron Cove is a Heron Bay community consisting of 148 homes, which offers spacious 3, 4, & 5 bedroom models. Heron Cove residents enjoy private open landscape and 115 homes feature waterway views right outside of their windows.  There are 6 distinct floor plans ranging from 1,752 to 2,898 square feet under living area. 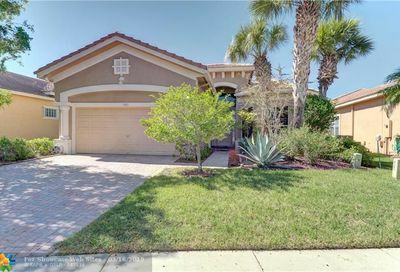 This community is very welcoming and has a sense of warmth from the time you enter the neighborhood and overlook the peaceful winding lakes and lush landscaping. 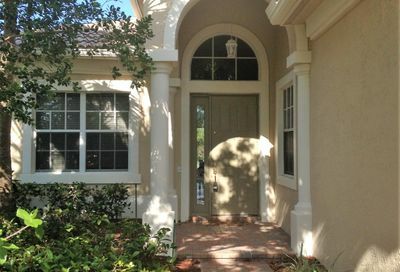 Neighborhood Facts: Heron Bay homes in Heron Cove contain both one and two story models. 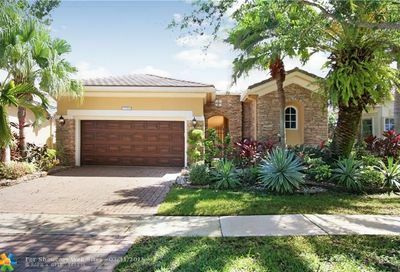 The community is located near Heron Bay’s north gate entrance. 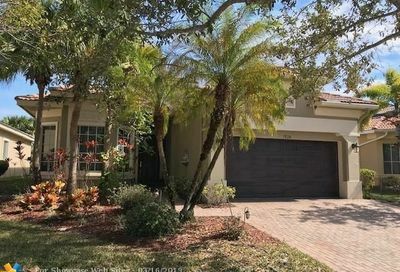 Some of the interior features are Mediterranean s-tile roofs, raised portico entries, luxuriously spacious kitchens with designer appliances as well as gorgeous master suites with Roman tubs and cultured marble countertops and sinks in the master bathrooms.